Spinach contains Iron and Calcium and it is one of the best sources for vitamin A, B and C. If you don’t have a garden but you wish to grow spinach indoors in order to eat a healthy balanced diet, this article will take you step by step through the successful process. Gardeners have been growing this vitamin-rich green for years. 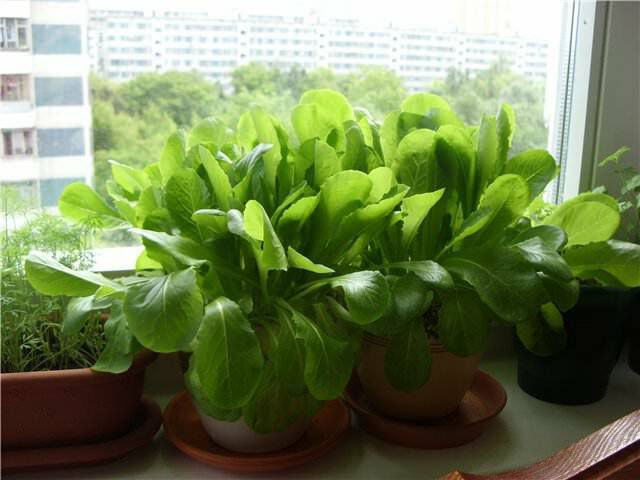 They use it in salad, sandwiches, soup… However, most people are not gardeners; thus, it may be tricky and a bit difficult for them to grow spinach indoors successfully. Spinach is a cool weather crop which means it does well growing indoors. Growing spinach in a container is not a very hard task to do. Choose carefully a suitable container. Then, you will need to place the container in areas with a cool temperature. In 40 days, you will be harvesting a tasty, healthy and fresh nutritious leafy green. 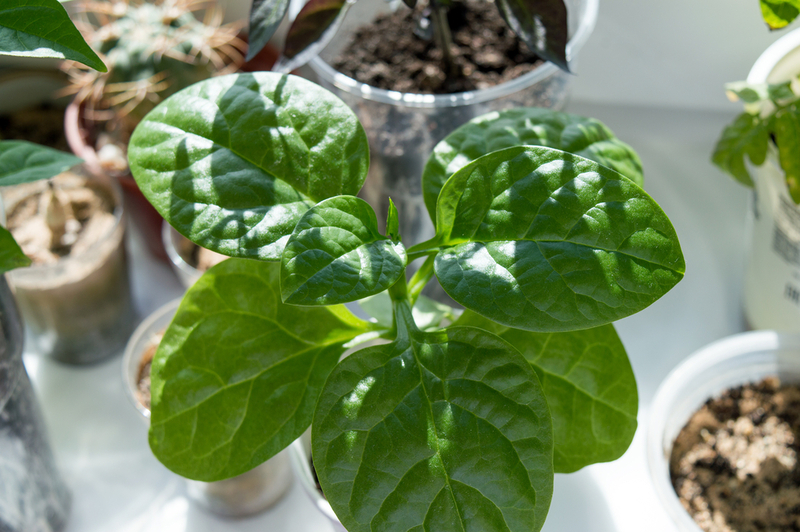 Read on the following ultimate steps to successfully grow spinach indoors. Spinach plants are not big nor high which make them easy to grow in a container. The container should be wide rather than deep. A depth of 8 to 10 inches is more than enough. Spinach needs space that is why the container should be wide. An appropriate container should provide at least 5 inches of space between the plants (seeds). Don’t forget that the container should have drainage holes in the bottom. Spinach requires a nutrient-rich soil. In order to successfully grow spinach indoors in containers, you should use a quality potting mix soil that is rich in organic matter. You can find such a soil at garden centers and nurseries. Well-draining soil is a significant and a crucial factor for your spinach to grow in containers. You should avoid soil that stays waterlogged and remember that soil PH must be neutral. Planting the seeds is the easiest part. Just sow the seed following the instructions provided by the package direction and cover them fully with soil. Water the seeds frequently and they will sprout approximately within two weeks. Where should I put my spinach? As we stated before, Spinach is a cool-season crop that tends to grow better and faster in a moderate climate. The perfect temperature for spinach to grow varies between 41 to 75 degrees Fahrenheit. Consequently, the best location for your spinach is next to a window that does not radiate high heat during sunlight hours. However, you should be careful not to expose your spinach to excessive light. If your spinach is exposed to more than 14 hours of light per day, the plant will “bolt”. Therefore, ideally, 6 to 8 hours of direct sun or light are perfect for your indoor spinach to grow. One of the most commonly committed mistakes when growing spinach indoors is water stagnation. Water stagnation leads to the development of rot and other fungal diseases. You need to water your spinach more frequently but do it carefully. Avoid water stagnation and wetting the foliage. Make sure that the soil remains moist but not soggy. Nitrogen is another critical factor to successfully grow healthy spinach indoors in a container. When you’re planting, you should mix time-based fertilizers or you can also add a lot of compost or well-rotted manure. This process will slowly provide nutrient to your spinach. In the middle of the growth, it is necessary that you feed the plant with emulsion, compost or manure. In this way, you will promote the plant organically. 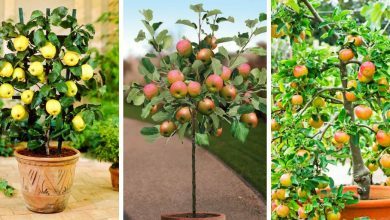 Additionally, you could also feed the plant with balanced liquid fertilizer at regular intervals. Mulching is another important factor for your spinach to grow indoors. Mulching plants with organic matter will contribute to retaining moisture. When the leaves become large enough to eat, you should harvest them. It usually starts when the plant has grown at least 6 healthy leaves. Now, you must be inquiring how would you know the healthy leaves? Well, they are recognizable by sight. They are about 4 inches long. There are two harvesting options. Either you cut off the external leaves and let the internal new one grow or you use a knife or a scissor to cut the whole plant off. Don’t worry, the plant will grow again. Harvesting should be done before the plant start flowering. Once it starts flowering, it will develop a bitter taste. This is called bolting. You should also bear in mind that the small, young, and tender leaves are the most delicious and tasty. 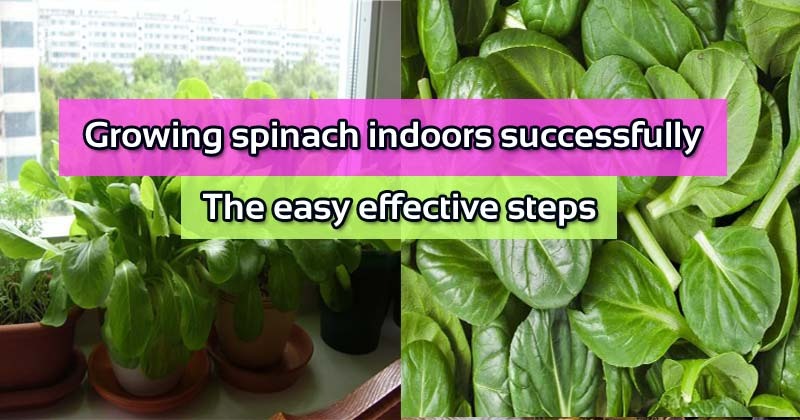 The above step by step guide is a proven guide to successfully grow spinach indoors. It is 100% guaranteed method. It is not just theoretical but it has been experienced by a large number of friends and it works perfectly. None of them has faced problems in growing their spinach in this way. Now you know how to successfully grow spinach indoors, you should start to because spinach maintains a healthy cardiovascular system, reducing the risk of heart attack and stroke while folic acid shows promise in reducing the risk of certain cancers. Plus, spinach tastes good and is so versatile it can be used in a multitude of dishes either fresh or cooked. If you have any questions or feedback, please comment on the post and we will be pleased to reply to you. If you like this content please share it with your friends and colleagues. It will help them and it will show us your support.